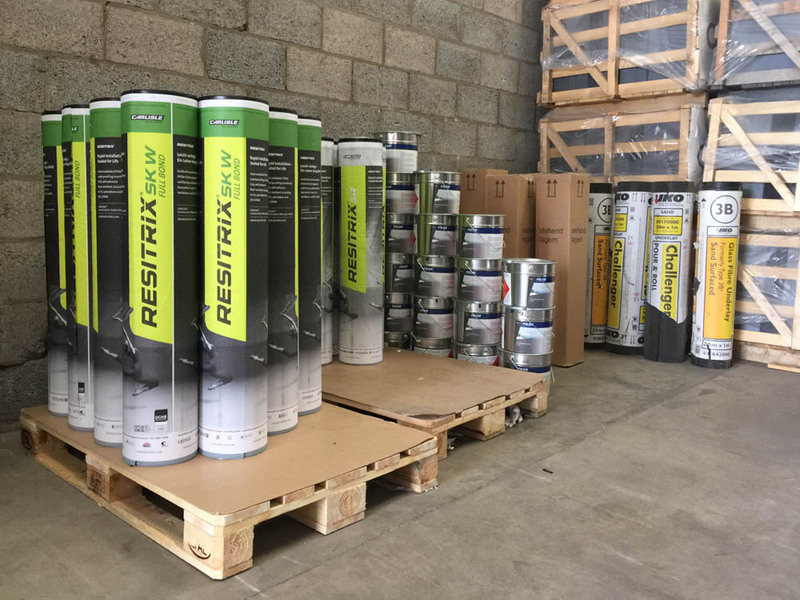 Resitrix is a unique membrane made up of polymer-modified bitumen which gives a highly flexible epdm membrane. It is heat weldable fully bonded suitable for new and refurbishment projects and suitable for green roof applications. Ashmead Roofing Supplies have fully bonded black and grey membrane in stock. © 2018 Ashmead Roofing Supplies Ltd. All Rights Reserved.